Mr. Timothy F. Mazzer, age 58, of Pittsfield, died suddenly Sunday evening after suffering an apparent heart attack. He was born in Pittsfield on Jan. 14, 1961, the son of Joan F. Card Mazzer and the late James R. Mazzer, Sr. Educated in the local schools, he was a 1978 graduate of the former St. Joseph's Central High School. Tim was awarded his Baccalaureate degree in Mechanical Engineering from Western New England University in 1982 and a Master's Degree in Mechanical Engineering from Rensselaer Polytechnic Institute in 1993. Continuing his education, he earned his Certificate as a Green Belt in Six Sigma at the then General Electric Co. Pittsfield plant. Tim began his career at the G.E. Ordnance Systems plant in 1985 and was promoted to the Lead Design Engineer and Group Leader in Guidance Engineering in the G.E. Aerospace Division in 1990. He then became employed by the successor to G.E. here in Pittsfield, the Lockheed Martin Corp., where he served as a manager of Turret Drive and Weapon Station Applications. Tim's career path then led him to become the Director of Business Development for Breakaway Technologies, a position he held for nearly 4 years prior to establishing his own company, eGuerilla Marketing, which specialized in website development and search marketing. Returning to become employed at General Dynamics here in Pittsfield, Tim was appointed a position as a Program Quality Engineer in the Navy Nuclear Weapons Security Program. 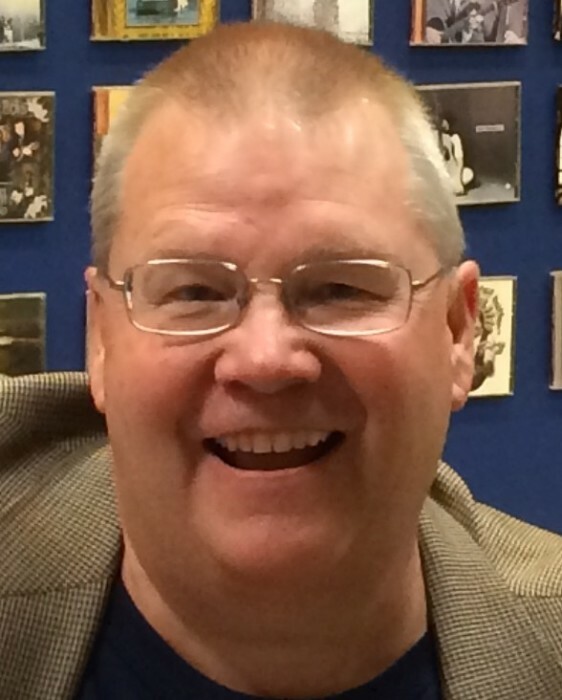 At the time of his death, he was a Manager in the Program Quality Engineering office at G.D. During the winter months, he served for 10 years as the coach of the Boys Swim Team at Pittsfield High School. In addition, he was a communicant of Sacred Heart Church. Swimming wasn't the only sport in his life, as a Little Leaguer for East Little League, Tim loved to tell the story about hitting a "booming triple" in a game in Worcester. He was also a talented musician- with "vinyl Sundays" being a treasured weekly routine, where the sounds of the Eagles, Allman Brothers, and other 70's folk musicians filled the house. He was very proud to own several Martin Guitars and enjoyed his membership in the Martin Guitar Owners Club. One of Tim's recent purchases took place at the guitar manufacturing plant in Nazareth, PA where the owner, a fourth generation Martin, facilitated the selection and also offered a select factory and guitar museum tour. Tim enjoyed skiing locally and sailing boats off of Martha's Vineyard, where he and Ellen courted over the Summer of 1983. More recently, Ellen surprised Tim with the gift of a "guided insiders maritime tour of Mystic Seaport" where he indulged his loved of classic yachts, maritime history, and design/engineering. Tim is well remembered for bringing light to the lives of many, and taking on the role of a husband, father, friend and coach. He is survived by his wife of 34 years, the former Ellen Swan Mazzer, whom he married Oct. 7, 1984. In addition to his wife, and his mother, Joan F. Mazzer of Holden, MA, he is survived by his two beautiful daughters, Ashley Mazzer of Colorado Springs, CO and Tyra Mazzer of Stevenson, WA, his two brothers, James R. Mazzer, Jr. and his wife, Barbara, and Mark C. Mazzer, and his wife, Victoria Pires, all of Pittsfield, and his sister, Bonnie J. White and her husband David White of Holden, MA. His other sister, Cathy Lee Mazzer, a ten day old infant, predeceased him. Mazzer, Timothy F., age 58, died Sunday, Jan. 20th. The Celebration of Tim's life will begin this THURSDAY afternoon with calling hours from 4 to 7 pm at the DEVANNY-CONDRON FUNERAL HOME. The Celebration will continue FRIDAY morning at 10:00 am followed with a Liturgy of Christian Burial at 11:00 am at Sacred Heart Church with the Rev. Michael F. Bernier, pastor, officiating. In lieu of flowers, memorial donations may be made to either Seven Hills Foundation in Worcester, MA or to the Pittsfield High School Swim Team, both in care of the funeral home.